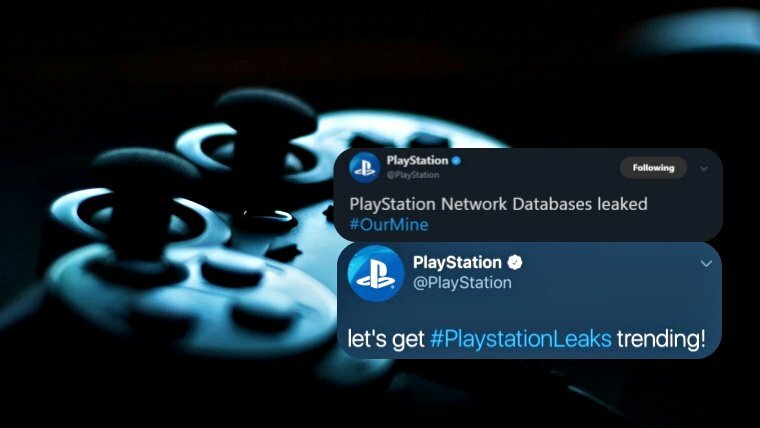 OurMine, a Saudi Arabia based hacking group hacked the official social media platforms including Twitter and Facebook accounts of Sony‘s PlayStation Network (PSN) on Sunday. After taking over the PSN’s Twitter account with 14.6 million followers, the group started sending Tweets encouraging the Network to contact the group through its website to buy its IT security service to protect them from future hack attacks. The group also claimed to have access to PSN‘s database with no plans to leak it online since the group considers itself “a security group. 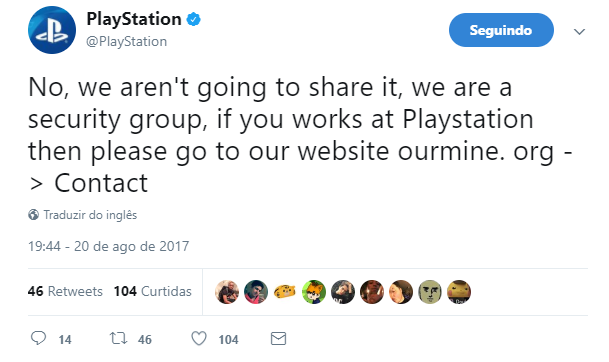 “No, we aren’t going to share it, we are a security group if you work at PlayStation then please go to our website,” the Tweet said. 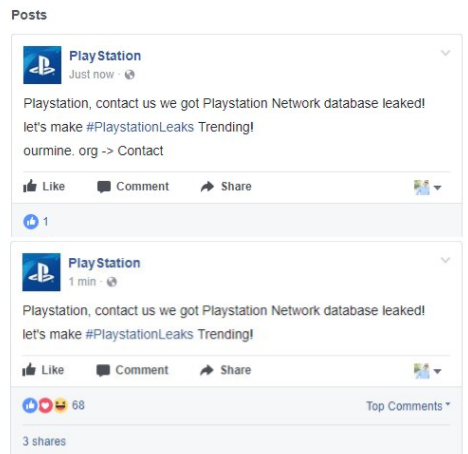 The group also posted similar content on the official Facebook page of Play Station Network that has over 38 million likes. It is unclear if the group has access to PSN’s database or their Tweets were just to spread fear among customers and the company. However, users are already questioning if their card and login data is safe or not. Just heard about a PSN hack, speaking of.. So do we know yet if they got everything again (CC info, etc) in this hack? You guys where just hacked??? They sure were, I saw the tweets pop up on my phone. Sony needs to fix their security. Jesus, the hacking group OurMine has proved time & again they can hack anyone. It's scary. 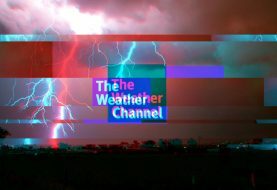 At the time of publishing this article, both targeted platforms were restored, and all the posts from OurMine were deleted. 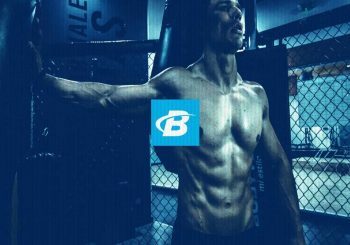 It is the second time this week that OurMine has hacked social media accounts of a high-profile company. On August 17th, the group hacked HBO’s Twitter account and Game of Thrones’ Facebook page. The group also took over Twitter feeds of “Last Week Tonight with John Oliver,” “Veep,” “Vinyl and “True Blood.” In total, all six hacked accounts sent same Twitters to their millions of followers. 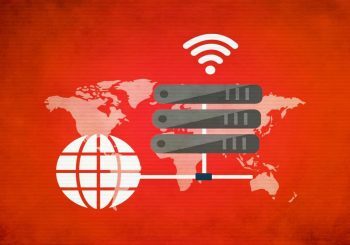 OurMine hackers are accused of using stolen passwords from previous data breaches including MySpace and LinkedIn from 2016. 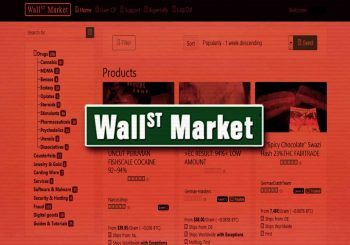 However, it is still unclear how the group is conducting its latest hacking spree. Stay tuned; this article will be updated in case there is an official reply from Sony.